When you’re driving for long enough, boredom is sure to kick in. An excellent antidote for the boredom is an audiobook! Perfect for solo listening or for the whole family, audiobooks allow you to experience a story while travelling. It’s easy to get an audiobook, any smart phone or tablet should have access to a digital store, such as Audible or Apple’s Audiobooks app. An Audible subscription starts from $16.45 a month, while audiobooks from Apple generally cost between $10-20 each. 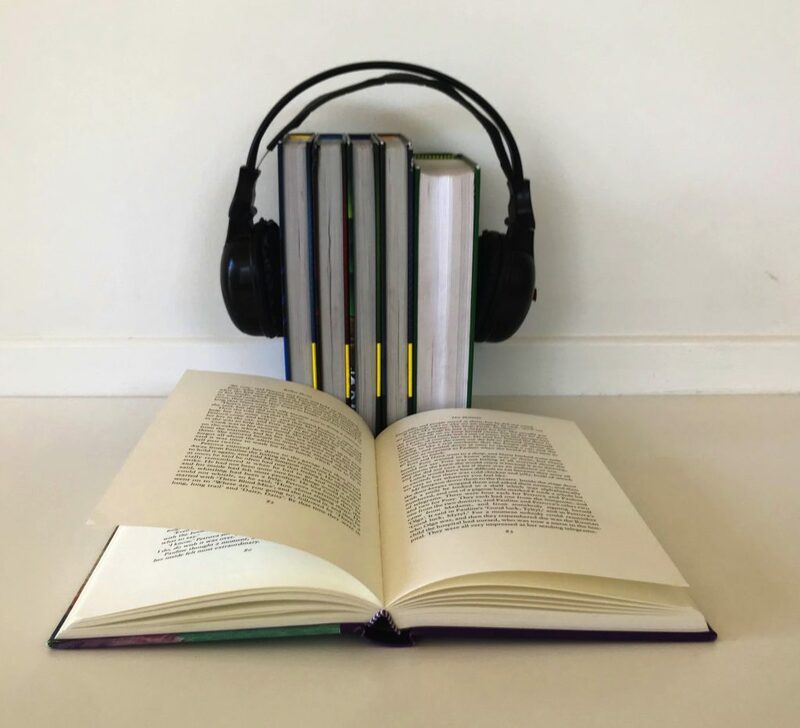 For more information about audiobooks as well as some great recommendations on what to listen to, check out the full article in Issue 27 of the What’s Up Downunder digital magazine here.